European Actuarial Academy offers permanent education for (certified) actuaries and consulting on actuarial education on an international level. Feel free to ask one of our more than 22,000 actuaries in Europe for a career advice. 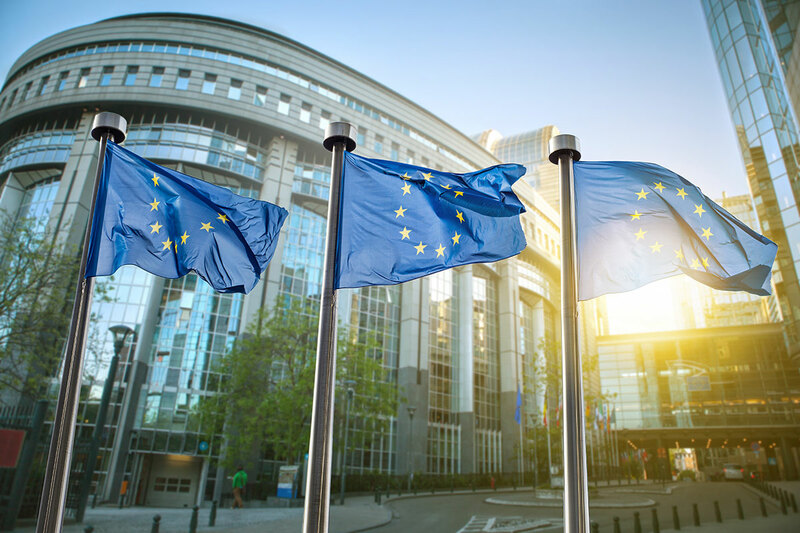 They are available to promote the actuarial profession in Europe by offering informal careers advice to those interested in becoming an actuary. 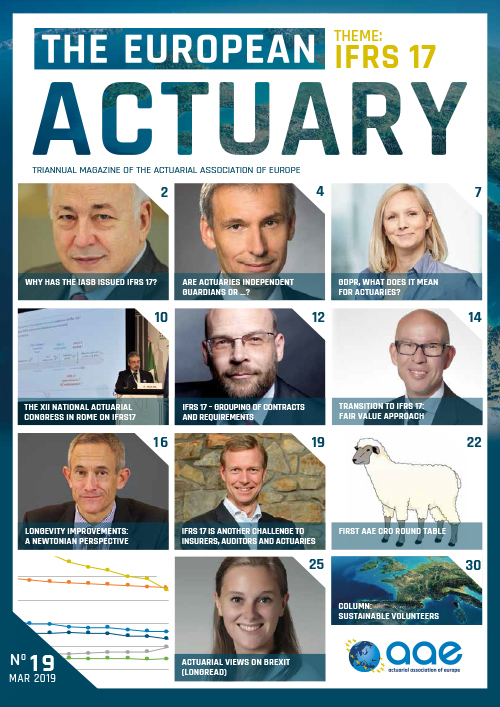 These actuaries work for many different employers in a variety of different roles and are based all over Europe. This means that they have a wealth of experience to call on, which allows for a varied insight into a dynamic and ever-changing career and profession. If you would like to speak to an actuary, contact us. We will be able to put you in touch with the appropriate person. Work experience can give you the edge when you are contacting potential employers. Employers are looking for much more than just an excellent academic record. Work experience shows initiative and determination, and demonstrates your willingness to learn in real life situations. Many actuarial employers offer internships and often use them as opportunities to evaluate suitable candidates for future positions. Contact your local actuarial association for more information. If you’re struggling to find an actuarial work placement, it is often worth approaching large employers such as insurance companies for general office-based work experience. Although this may not be what you had in mind, it will be a useful insight into the workings of the industry. Once you’ve established yourself, mention your interest in actuarial work, and see where it takes you. A graduate trainee position will enable you to gain relevant experience whilst studying for your exams. Whilst you can take the exams independently, there are definite advantages to gaining a trainee position. provide you with on the job experience around elements of the exam material which will help you work towards your qualification. You can obtain an actuarial position straight after university or you can apply later. Some students go straight into a trainee position from university. Others may choose to study for a post-graduate qualification first (although post-graduate qualifications are not required for a trainee role), or take a gap year. If you take a gap year and you are not actively employed, make sure this time is spent usefully, developing yourself and your skills, and that this is reflected on your CV. In addition to developing your skills through work experience, you should look for opportunities for self development through the pursuit of a hobby, by joining a club or society, or by volunteering. Employers will be looking for business skills, such as communication, leadership and teamwork, as much as for academic qualifications and technical skills.